Lucy Wu, aspiring basketball star and interior designer, has a year of surprises and insights. This warm and funny coming-of-age novel has lessons for us all. Lucy is about to have her best year ever. She’s ready to rule the school as a sixth grader, AND take over the bedroom she’s always shared with her sister. Until an unwelcome guest turns up. 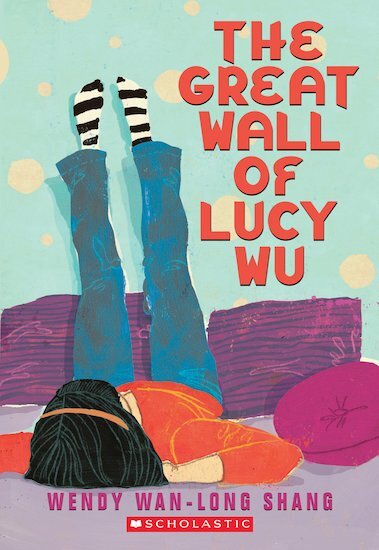 Yi Po, her grandma’s sister, installs herself in Lucy’s room and looks set to ruin all her plans. But as the Chinese saying goes, what seems to be good or bad luck often turns out to be the opposite. Lucy won’t get the perfect year she had in mind. But she may end up with something even better!